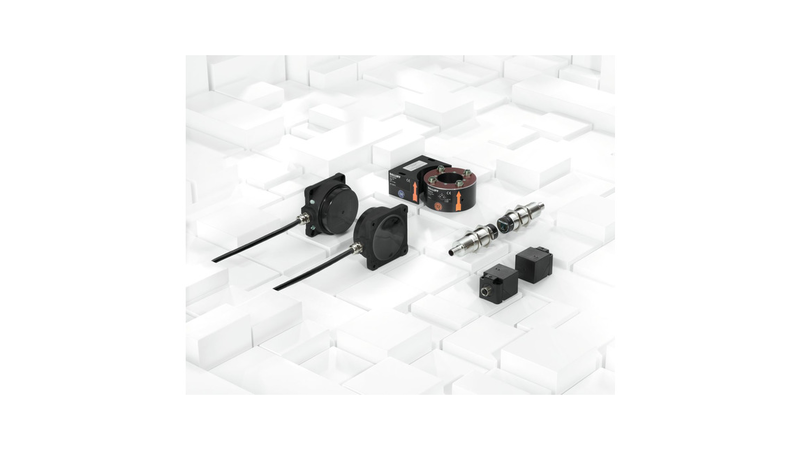 If modules need to be disconnected and coupled up in an automated fashion, you can rely on Balluff&apos;s inductive couplers. With the quick-disconnect units, you can realise new requirements extremely flexibly and quickly. In addition to fast signal transmission, inductive couplers ensure the safe transmission of energy. - Simple wiring of e.g. rotary tables, exchangeable punch heads etc.